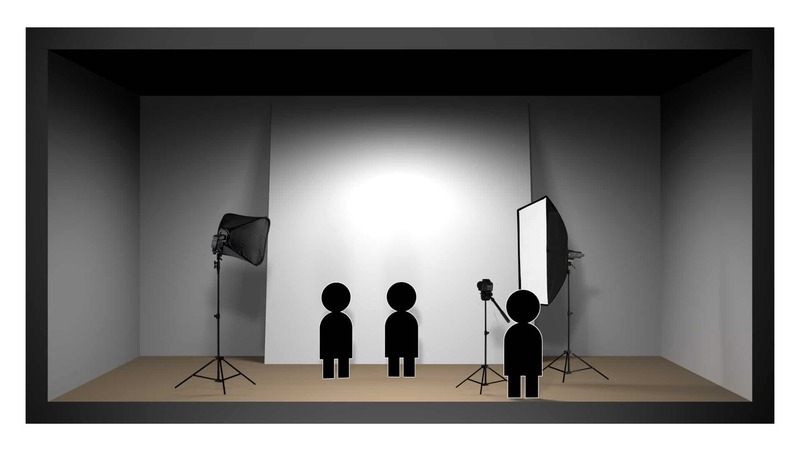 Animation is a great way to add a fresh dimension to corporate presentations, training materials and company narratives. In an age where we’re used to digesting instant information, animating key messages, facts and figures can transform otherwise stale communications into something with extra creative spark.For each project, we meet with you to evaluate the creative brief and what’s required. To bring the story to life we conceptualise the ideas using mood boards, sketches and initial animations. Then, with your input we create the final animations, making sure that they integrate effectively with any other communication assets you have in place. Why not give animation a try? You’ll be surprised at the difference it can make!